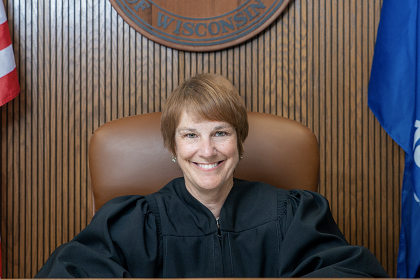 MADISON – Today, Wisconsin Conservation Voters proudly endorses Judge Lisa Neubauer for the Wisconsin Supreme Court. Neubauer’s record and experience, as well as her commitment to impartiality, earned her the organization’s endorsement. Neubauer’s opponent, Judge Brian Hagedorn, refused to fill out a candidate questionnaire and, as former Governor Scott Walker’s chief legal counsel, was involved in high profile, anti-conservation policy-making and lawsuits. Neubauer has the support of sheriffs – Democrat and Republican – across the state, and she is supported by 331 current and former judges. “Lisa Neubauer is the clear choice for the state’s highest court,” Schumann said.